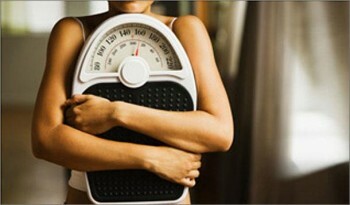 Anorexia nervosa is a devastating eating disorder with one of the highest mortality rates of any psychiatric diseases. Researchers find that a combination of genetic and environmental risk factors can trigger this disease. They then put the mice on a calorie-restricted diet, which the researchers say typically precedes anorexia in humans, working as a trigger for eating issues. The mice’s caloric intake was reduced by 20-30%, about the same equivalent to a typical human dieter’s caloric reduction. “One driver of anorexia in humans is peer pressure, specifically the desire to be thin,” says Zeltser. Additionally, when the team imposed either the social stress or reduced diet – but not both – on the adolescent mice with the gene mutation, the mice did not show much change in their feeding behavior. 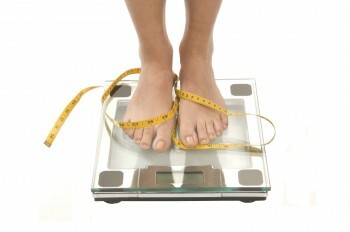 However, they say that there are many key components of their model that “accurately reflect the conditions thought to promote eating disorders.” These include the interactions between early life stress and the BDNF variant, increasing susceptibility; dieting often precedes the onset of anorexia, and its peak incidence is in adolescence. “In the end, we’ve achieved a model that closely replicates the factors that elicit anorexic behavior in humans,” concludes study author Moneek Madra, PhD, also from CUMC. 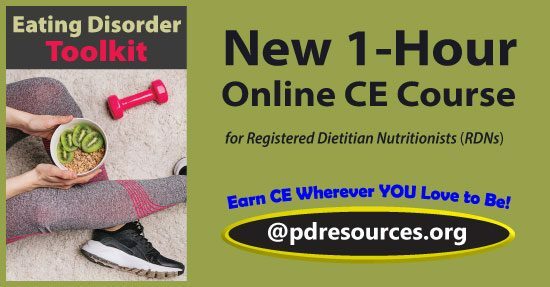 This course addresses the ethics of practice in nutrition and dietetics in today’s world and satisfies the requirement of the Commission on Dietetic Registration that RDs and DTRs complete a minimum of 1 CPEU of Continuing Professional Education in Ethics (Learning Need Code 1050) during each 5-year recertification cycle in order to recertify. The practice and business of nutrition and dietetics grow and change but ethical practices remain paramount regardless. Potential situations arise that require a review of what the ethical solution(s) should be. This course includes real-life scenarios so you can utilize the profession’s Code of Ethics to identify these ethical issues and come up with solutions and ways to avoid unethical behaviors. The breath is intrinsically linked to the nervous system and has a powerful effect on both the mind and body, yet has been largely overlooked as a mechanism of change within medicine and mental health. This course is based on an audio book by Andrew Weil, MD, Breathing: The Master Key to Self-Healing (1999), in which he describes the physiological mechanisms by which the breath affects the mind and body. After an introductory lecture, he teaches several calming, relaxing breathing techniques, as well as an energizing breathing technique. This audio book is a valuable resource for therapists and medical professionals to learn these techniques and to use with clients. Is orthorexia about to join the DSM? 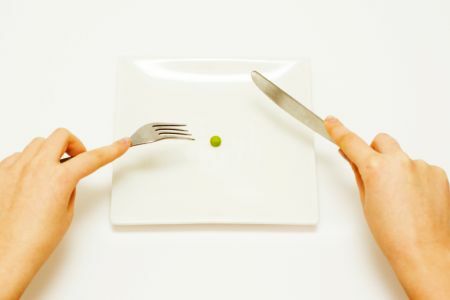 As Heather Hansman notes this week in Fast Company, orthorexia differs from other forms of disorders in that the obsessive focus is not on how much or how little one consumes, but the perceived virtue of the food itself. As she reports, “Nutritionists and psychologists say that they’re seeing it more often, especially in the face of restrictive food trends, like gluten-free, and growing information about where food comes from, and how it’s grown and processed.” Though the term has been in use since Dr. Steven Bratman coined it in 1997, the uptick in cases is leading to a new push to formally include it in the American Psychiatric Association’s Diagnostic and Statistical Manual of Mental Disorders – aka the DSM 5. It’s true, this kind of disordered mentality does seem to disproportionately target “beautiful, motivated, capable young women.” Because I like to cook and eat, and because I’ve had life threatening cancer, in recent years I’ve grown more conscious and curious about how I feed myself and my family. To that end, I read a fair number of cookbooks and food blogs, in particular those with a bent toward healthy eating. And it has not escaped my attention that there have been several wildly successful books in the past few years – often featuring pretty, thin, blond women – that I have had to put down and think, “Oh my God, these people should not be giving advice.” But the creeping fear of food isn’t just for women who look like pilates instructors. Just last week, my spouse attempted to make dinner plans with an old friend, who quickly rejected multiple suggestions of places to eat after citing a litany of foods he would no longer touch. This is not a thigh gap aspiring, crunchy young woman we’re talking about here. This is a man in his 50s. Food sensitivities and intolerances are real, and there’s zero denying that the Standard American Diet is flat-out deadly. It’s making us fatter and sicker than we’ve ever been at any point in our history, and it’s hurting our children worst of all. But for those who are vulnerable, a quest to eat right can lead to a seriously dysfunctional relationship with food. And we need to have better understanding of eating disorders and support for those who are struggling, because being healthy of body means being healthy of mind too. Professional Development Resources is approved as a provider of continuing education by the Association of Social Work Boards (ASWB Provider #1046, ACE Program); by the National Board of Certified Counselors (NBCC Provider #5590); by the American Psychological Association (APA); by the Florida Board of Clinical Social Work, Marriage & Family Therapy, and Mental Health Counseling (Provider #50-1635) and is CE Broker compliant (all courses are reported within 1 week of completion); by the California Board of Behavioral Sciences (Approval #PCE1625); by the Texas Board of Examiners of Marriage & Family Therapists (Provider #114); by the South Carolina Board of Professional Counselors and Marriage & Family Therapists (Provider #193); and by the *Ohio Counselor, Social Worker and Marriage & Family Therapist Board (Provider #RCST100501). Doing What Works is the first book of its kind to offer novice and veteran practitioners a coherent and sequential system for approaching, treating, and effectively managing complex eating disorder cases, from start to finish. Highlighting the unique qualities that set eating disorder treatment apart from generalist practice, Natenshon synthesizes evidence-based eating disorder research and best-practice treatment protocols into innovative and practicable clinical applications ‘that work,’ offering a fully integrative approach to eating disorder care. Bringing the field into the 21st century, Natenshon cites recent neurobiological research to underscore the significance of a unique and versatile use of the therapist’s self within the treatment relationship. 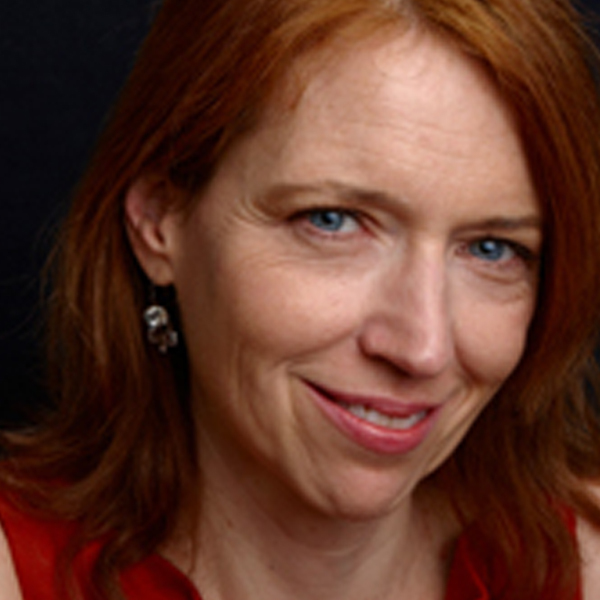 Her work is also pioneering in explicating the power and significance of mindfulness in psychotherapy practice, as well as the role of interpersonal neuropsychology and brain plasticity in enhancing healing. 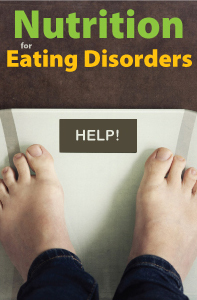 In the seasoned voice of an expert who has specialized in the treatment of eating disorders for close to four decades, Natenshon’s book speaks to the entire multidisciplinary treatment team… including nutritionists, physicians, school personnel and families, filling in extensive gaps in professional education. The book offers clarity, vision, intention, and optimism to practitioners striving to meet the rigors and challenges of managing diagnostic ambiguity, complex transference issues, persistent patient resistance, and daunting co-occurring conditions within a highly counterintuitive recovery process. Aside from honing treatment skills, this reader-friendly treatment guide provides clinicians the opportunity and confidence they need to become self-starters within a demanding treatment process–while helping their patients to do the same.